If someone brings a legal action against your business – or you need to bring legal action against someone else – then you can be faced with considerable costs. These may include the hire of a solicitor, barrister or expert witness. So you will be glad to have Legal expenses insurance in place that delivers a professional legal response when you need one at no additional cost to you. 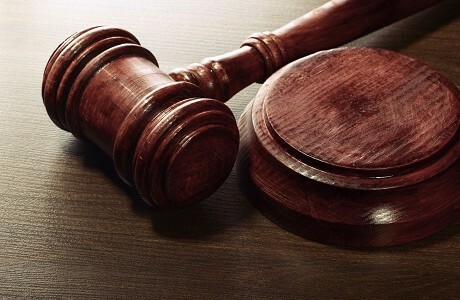 Legal Expenses insurance, also known as legal protection insurance or simply Legal insurance, is a type of insurance that will cover you against the potential costs of legal action brought by or against you and any subsequent compensation or loss of earnings. These include employment disputes, tax investigations and cases that involve damage to your property. We have over 30 years’ experience in this field. As an independent Lloyd’s accredited broker you can be certain that we will only recommend the cover that works for you. Our service does not end with the right policy; our in-house team will also manage any claim you have to make. We work with a range of legal firms that specialise in different types of industry so we can get you the fast, practical and relevant advice you need.